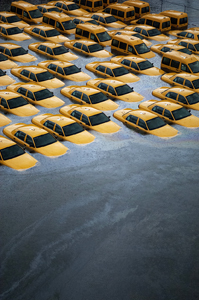 The effects of climate change are steadily becoming more evident across the globe. Atmospheric concentrations of carbon dioxide — the main heat-trapping greenhouse gas produced by human activities — are the highest in 3 million years, and climbing. Scientists say climate change is increasing the frequency and severity of extreme weather events such as hurricanes, heat waves and droughts. President Obama has called for cutting emissions of greenhouse gases from power plants and other sources and pledged to use regulations if Congress fails to act. Americans increasingly agree that climate change is real and human actions are contributing to it, but many conservative legislators oppose measures designed to address the problem, such as taxing carbon-based fuels. Some experts want to start researching large-scale geoengineering technologies for cooling Earth's climate, but many observers fear that these strategies could do more harm than good.